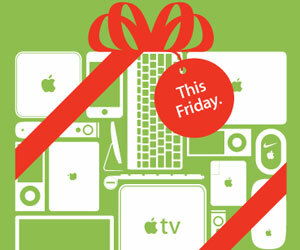 The email invitations have gone out the door — Apple has started promoting its Black Friday sale online and in its Apple retail stores. 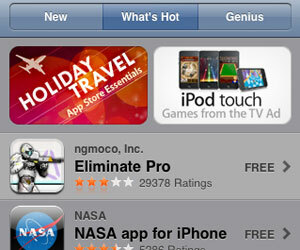 Apple has announced that developers have created over 100,000 apps for Apple’s App Store, which is, by the way, the largest applications store in the world. Apple’s new Apple TV 3.0 software, available as a free update to Apple TV owners, gussies up the main interface to Apple TV by letting it use all the horizontal landscape on your widescreen HDTV. 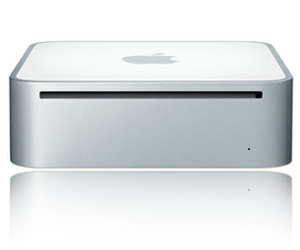 Alongside Apple’s iMac updates, the company in Cupertino quietly beefed up its smallest desktop computer, the Mac mini. 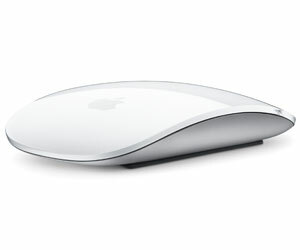 Apple has ditched the little roller ball on its Mighty Mouse in favor of an entirely new design where the entire top surface responds to touch. Enter the Magic Mouse. 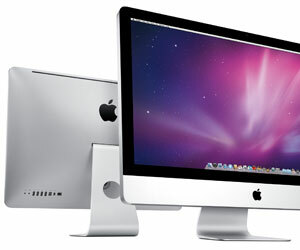 Over the years, the iMac has gone from bubbly and colorful to slim and shiny. It’s always looked good and has been reasonably compelling, but Apple’s latest 27-inch widescreen iMac with edge-to-edge glass takes the new iMac from cool to downright desirous. 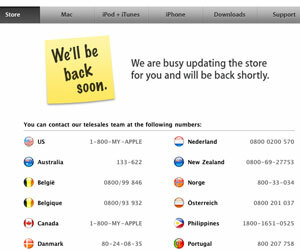 Apple has opened its gorgeous new retail store on New York’s Upper West Side today. It boasts an all-glass arched roof, and Apple says the street level of the new store offers more Macs, iPods, and iPhones than any store in the world. At first glance, Apple’s latest updates to the low-end white polycarbonate MacBook might seem like a fresh coat of paint and some new tires, but pop the hood and it’s clear that Apple has reengineered the $999 entry Mac notebook. The new Mac OS X will ship in September for just $29.